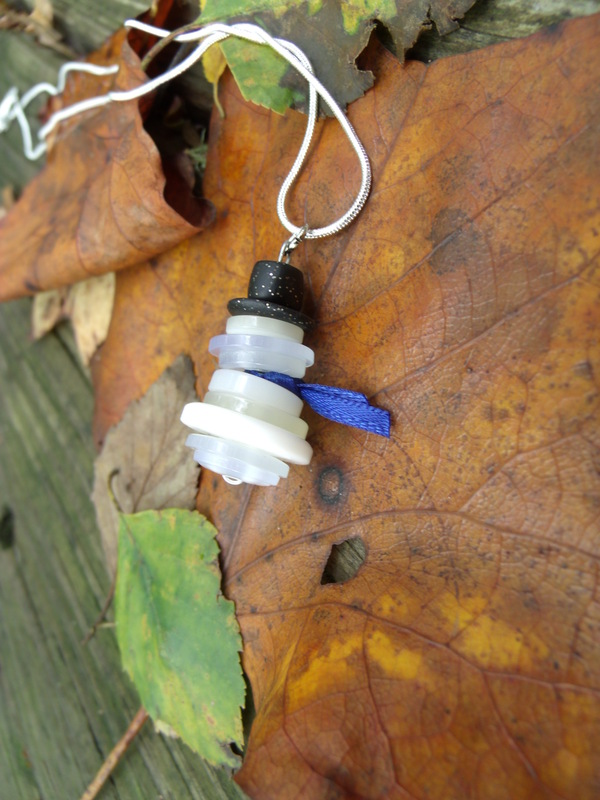 Today I want to tell you about some new items I have added to my shop. Regrettably, it has been quite a while since I’ve made time to update my shop on Etsy, but no more! I aim to add more items every week or so for a while to gear up for Christmas. 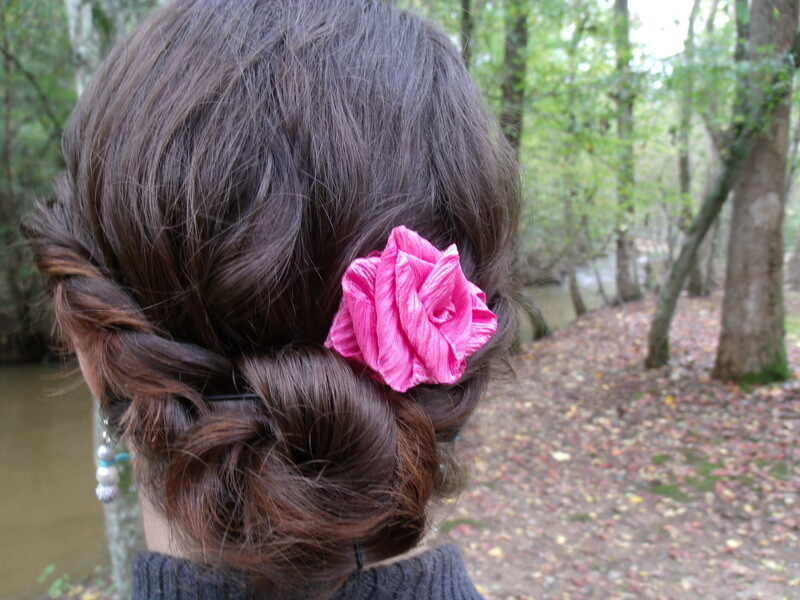 I recently added this ribbon rose hairclip. 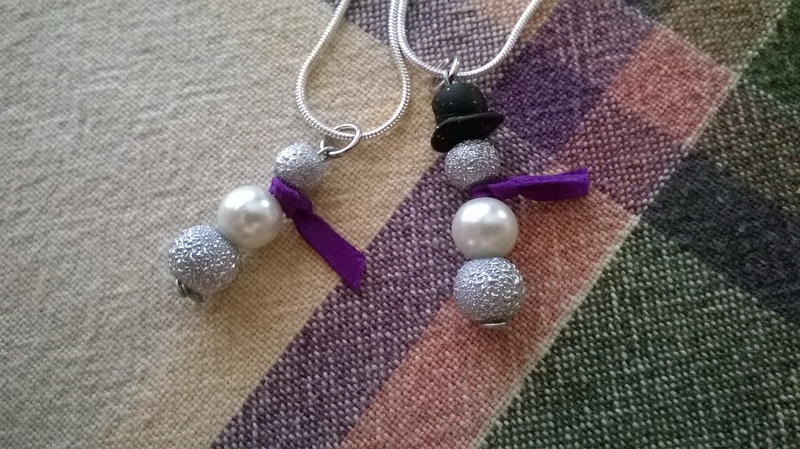 These snowmen are available as a necklace or earrings (or both). And here are some snowmen for the button lovers among us.